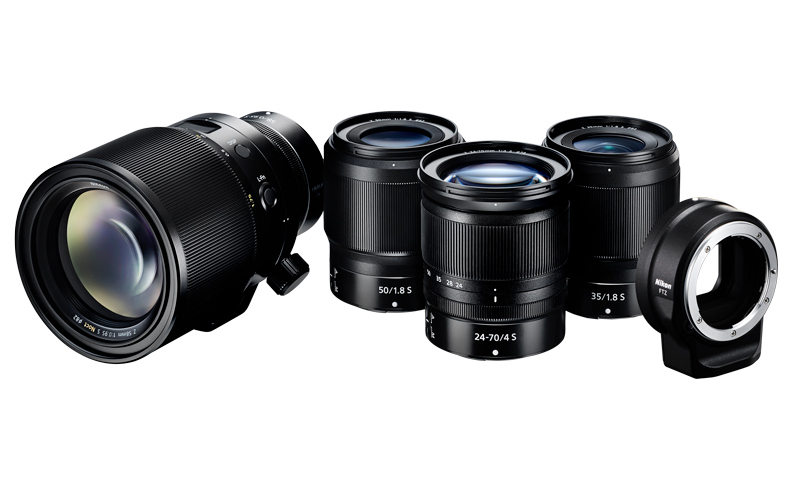 In addition to the Nikon Z7 and Nikon Z6 full frame mirrorless cameras, Nikon also announced three new NIKKOR Z Lenses (24-70mm f/4 S, 35mm f/1.8 S, 50mm f/1.8 S) and a new FTZ Mount Adapter. The S-Line is a newly designated grade of NIKKOR Z lenses that adhere to a new benchmark in optical performance, creating new definitions of design principles and quality control. 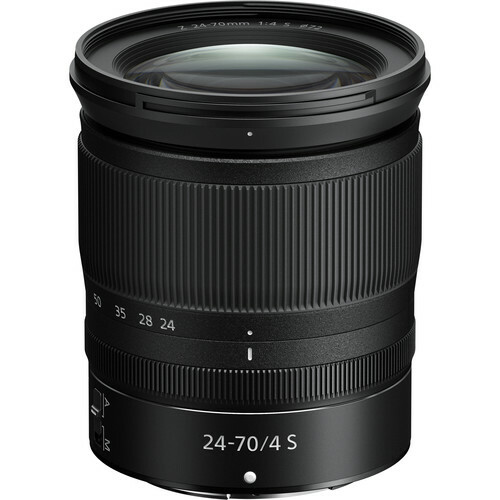 These lenses realize a rendering performance that surpasses that of conventional f/4 standard zoom lenses and f/1.8 wide-angle or standard prime lenses. From maximum aperture, clear and sharp resolution can be achieved as well as beautiful bokeh characteristics. 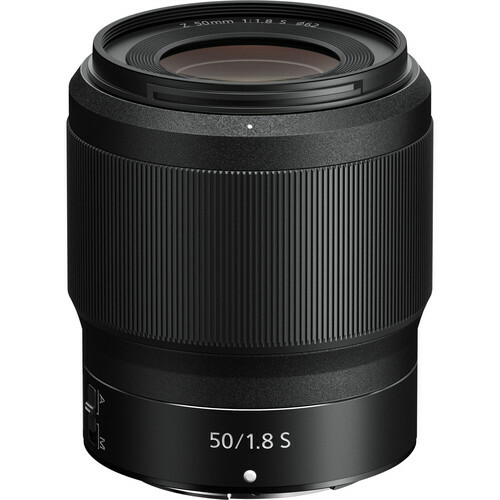 In addition, Nikon announced the development of the NIKKOR Z 58mm f/0.95 S Noct lens. 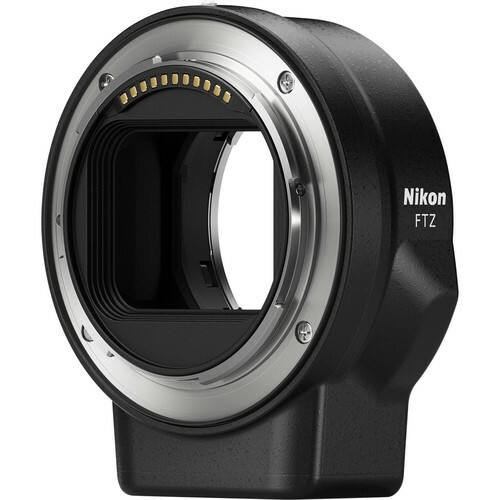 Nikon is currently developing the NIKKOR Z 58mm f/0.95 S Noct, the fastest lens in Nikon’s history*, a standard prime manual focus lens. 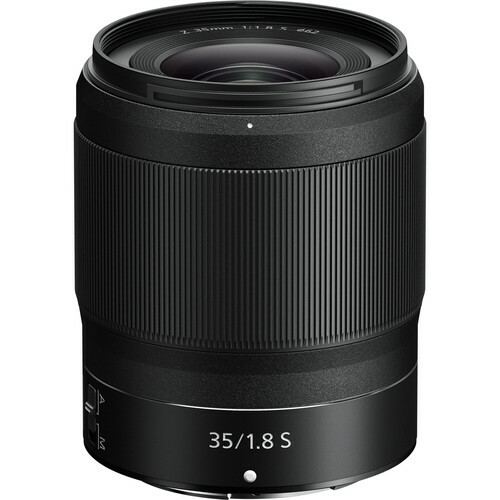 The design of the Noct lens exemplifies Nikon’s mission to pursue the ultimate optical performance in the mirrorless category. As the result, the Noct is positioned it at the top of the S-Line. In addition, Nikon is planning on releasing a variety of new lenses that will continue to expand its line of attractive, high-performance NIKKOR Z lenses that further extend photographers’ creative expressions. Read more at Nikon official site.